The deal is done. Microsoft has finalized its $2.5 billion purchase of Mojang and Minecraft. Microsoft Head Phil Spencer announced the deal, first announced in September, was made final on Twitter today. Mojang’s founders, including Markus “Notch” Persson, have already left the studio. Notch recently tweeted that he finished his last day there. 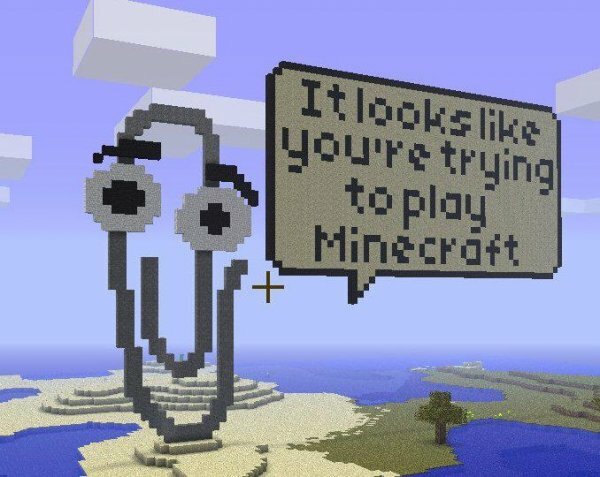 Microsoft has claimed that it will not yank Minecraft from other platforms like PlayStation. They’ve also said they think pumping out a Minecraft 2 might not be the best thing to do, although they didn’t rule it out entirely.